Chandrayaan-2, India's second Moon mission which is aimed at landing a spacecraft on the surface of the lunar satellite, has been delayed further. During trials ahead of the expected launch this month, the landing spacecraft, Vikram, was damaged. Two of the four damaged 'legs' of this spacecraft need repair, which has forced postponement of the mission by at least a month. The mission was originally slated for April 2018 but has suffered multiple delays. Unlike the first lunar mission in 2008 which only involved remote sensing while orbiting, Chandrayaan-2 will attempt putting a 'Rover' vehicle on the Moon through the landing spacecraft to study the surface of the Earth's sole natural satellite. 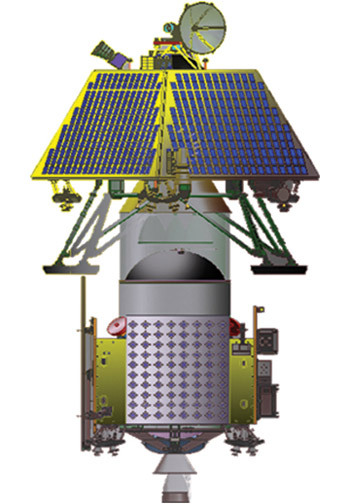 After reaching the 100km lunar orbit after its launch on a post its launch on a Geosynchronous Satellite Launch Vehicle (GSLV), the Lander - holding the Rover payload - will separate from the Orbiter. Following controlled descent, the Lander will head for a soft landing at a specified place on the surface of the Moon, and release the Rover. The six-wheeled Rover will then move around the landing site in semi-autonomous mode. The instruments on the Rover will analyze the surface and send back data. The Chandrayaan-2 orbiter will move around the Moon for remote sensing, while the payloads will gather information on lunar topography, mineralogy, elemental abundance, lunar exosphere and signatures of hydroxyl and water-ice. The series of delays will also have another consequence. It will deprive India of the bragging rights of becoming the fourth country after Russia, US and China to land a spacecraft on the Moon. Now, it appears that Israel will beat India to that spot, with its Moon landing slated for April 11. While Chandrayaan-1 established the presence of water/hydroxyl on the Moon, Chandrayaan-2 is intended to analyze mineral composition and map the Moon's terrain. 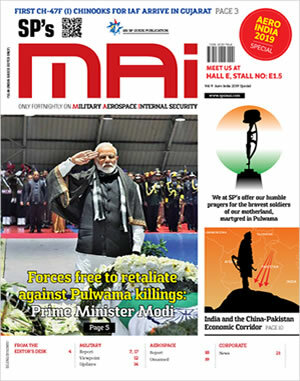 Also with this mission, the Indian Space Research Organisation (ISRO) plans to land on the moon's South Pole, which has not been explored by other countries yet and is also the place where ice was discovered in the shadow of craters by the US National Aeronautics and Space Administration (NASA)'s payload M3 on Chandrayaan-1 in 2009. 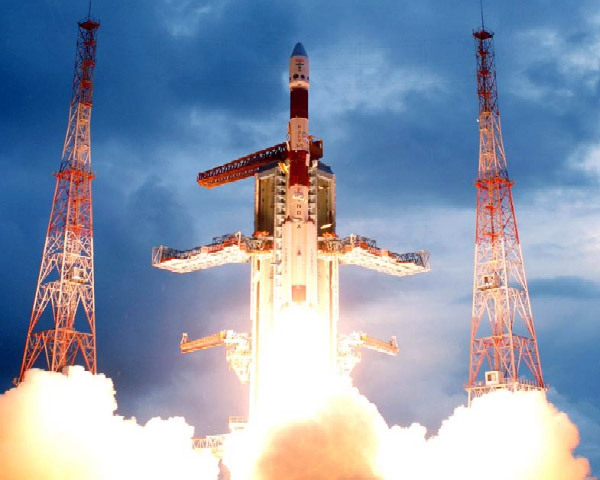 There are indications that the Chandrayaan-2 might actually be pushed to the second half of 2019 because the mission requires a specific launch window. ISRO plans to utilize a full lunar day, which is equivalent to 14 earth days, for Rover experiments. This narrows the launch window. The series of delays will also have another consequence. It will deprive India of the bragging rights of becoming the fourth country after Russia, US and China to land a spacecraft on the Moon. Now, it appears that Israel will beat India to that spot, with its Moon landing slated for April 11. The Israeli lander Beresheet will also be carrying NASA's retro-reflector.